Bring your fight scenes to life with the ultimate sound design toolkit for hand to hand combat. 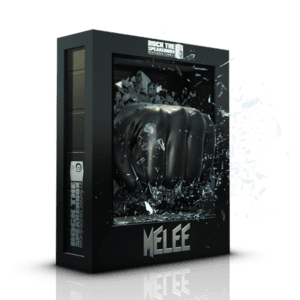 Rock The Speakerbox presents MELEE, a library specializing in jaw breaking action. Gear Used: Sanken 100k, Sennheiser MKH8040, Sennheiser MKH416, DEVA IV.